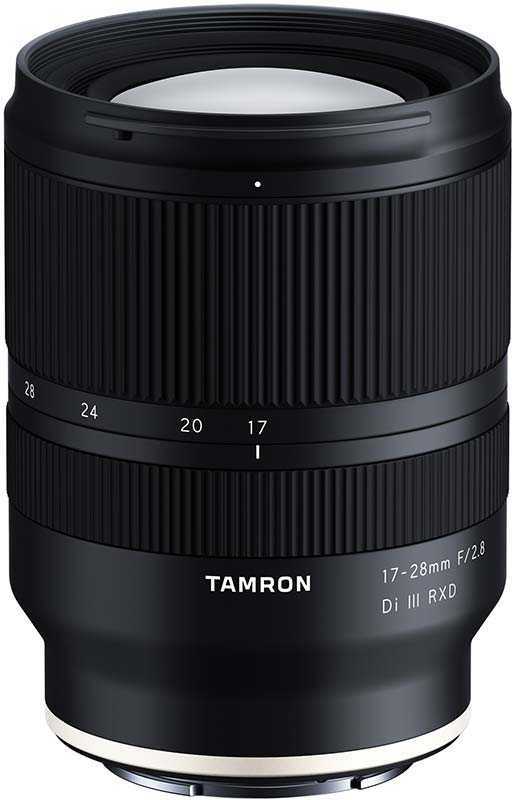 Tamron has announced three new lenses - the 17-28mm F/2.8 Di III RXD for Sony FE, and the 35-150mm F/2.8-4 Di VC OSD and the SP 35mm F/1.4 Di USD for DSLR. 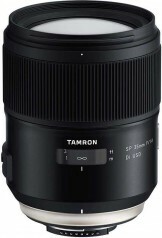 Tamron will display these new lenses at the CP+ 2019 show in Japan. 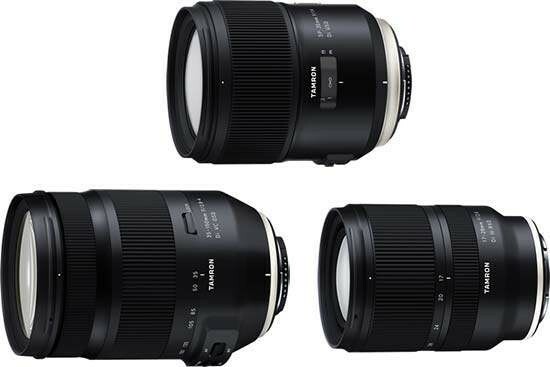 All three lenses will be available in the middle of 2019. 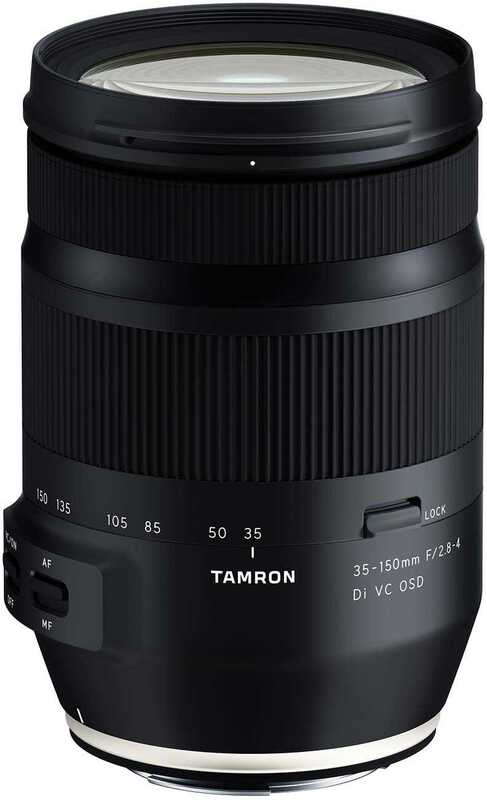 The new compact Model A043 is designed for fast handling and easy transport, and features a zoom that extends from 35mm to 150mm, incorporating the 85mm focal length (often regarded as optimum for portrait shooting). 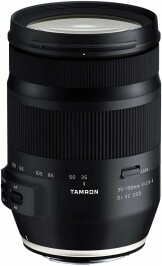 It offers a fast F/2.8 aperture at the wide-angle end while maintaining a bright F/4 at the telephoto end. 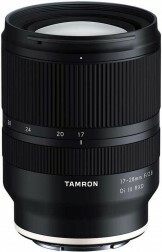 For close-focusing, the MOD (Minimum Object Distance) is 0.45m (17.7 in) across the entire zoom range. Delivering superb image quality, precisely placed LD (Low Dispersion) glass elements and aspherical lenses quash degrading optical aberrations. Furthermore, the Model A043 incorporates the Dual MPU (Micro-Processing Unit) system, which assures optimal AF performance and effective vibration compensation. Note: All DSLR camera functions are possible when the Model A043 is attached to a mirrorless camera via the manufacture’s adapter. Note: All DSLR camera functions are possible when the Model F045 is attached to a mirrorless camera via the manufacture’s adapter. The Model A046 achieves an astonishingly small diameter for a high-speed ultra wide-angle zoom lens, as witnessed by its modest 67mm filter size. Its unprecedented light weight and compact size provide excellent balance when used with a full-frame mirrorless camera, making it easy to carry, and enabling it to cater to a wide range of scenes and shooting conditions. 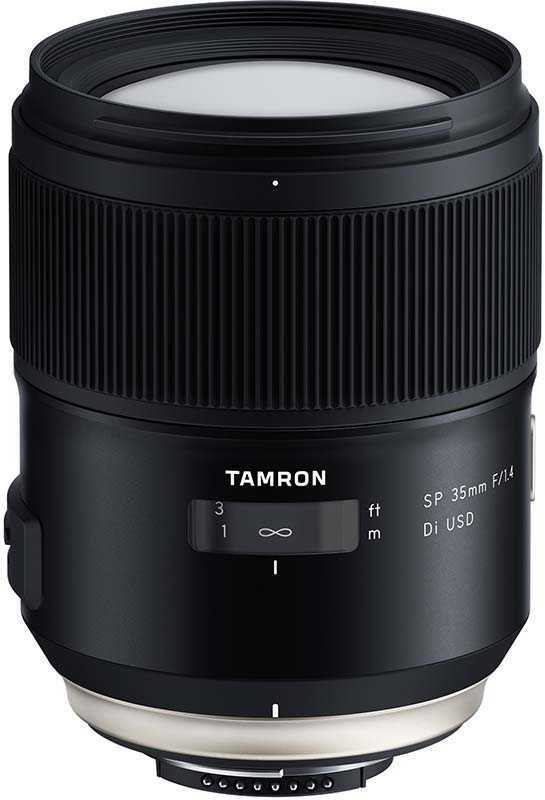 The Model A046 offers a fast F/2.8 aperture throughout the entire zoom range, and delivers high-resolution and contrast edge to edge. The combination of ultra wide-angle focal length, fast constant F/2.8 aperture and an MOD (Minimum Object Distance) of 0.19m (7.5 in) at the wide-angle end encourages richly expressive and creative photography in a multitude of scenarios. The Model A046’s AF drive system is powered by the RXD (Rapid eXtra-silent stepping Drive) stepping motor unit, enabling it to deliver high-speed, high-precision and superbly quiet operation suitable for shooting video as well as still photographs.